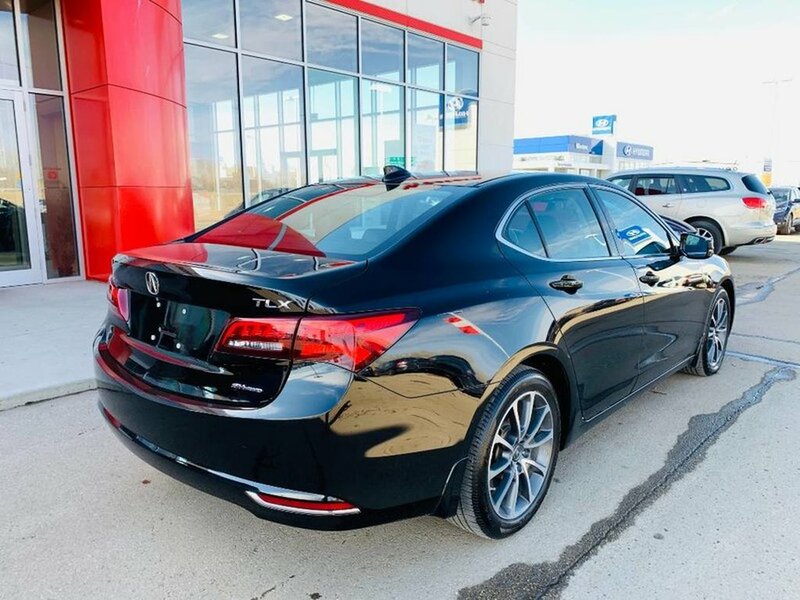 2015 Acura TLX V6 Tech SH-AWD- New Tires! 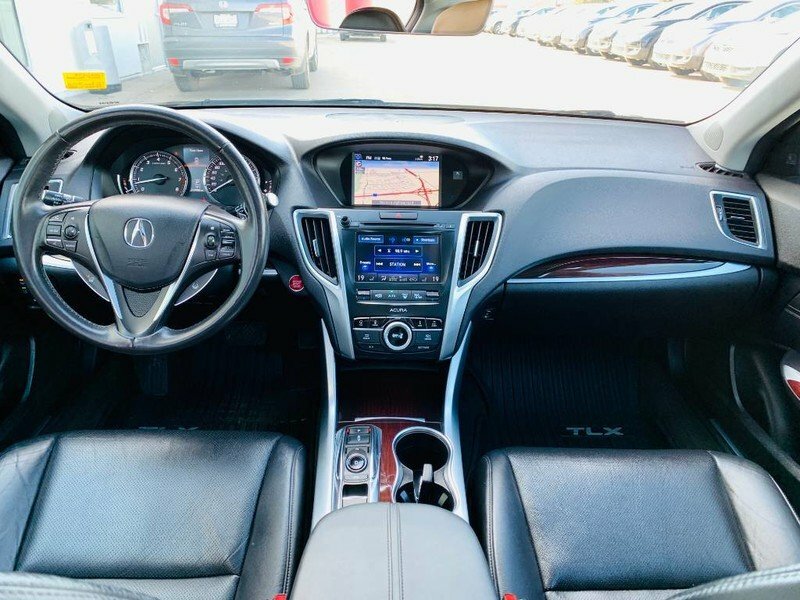 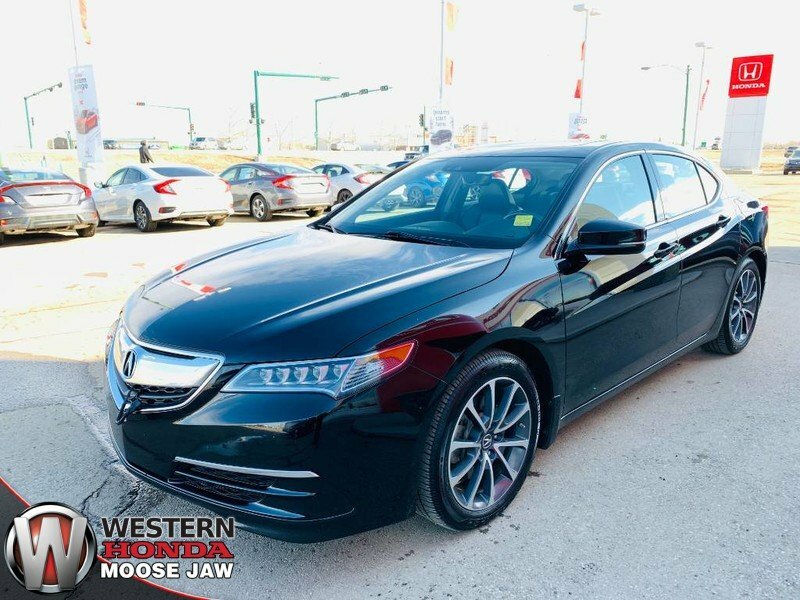 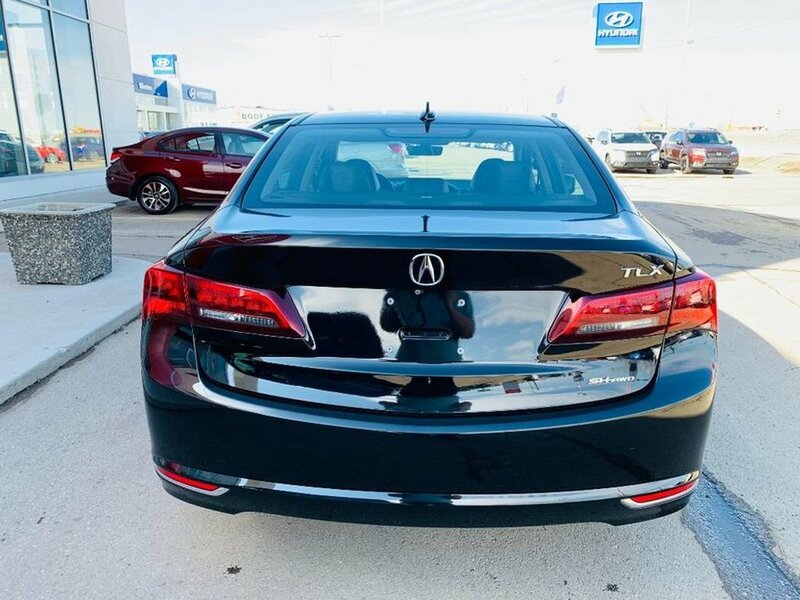 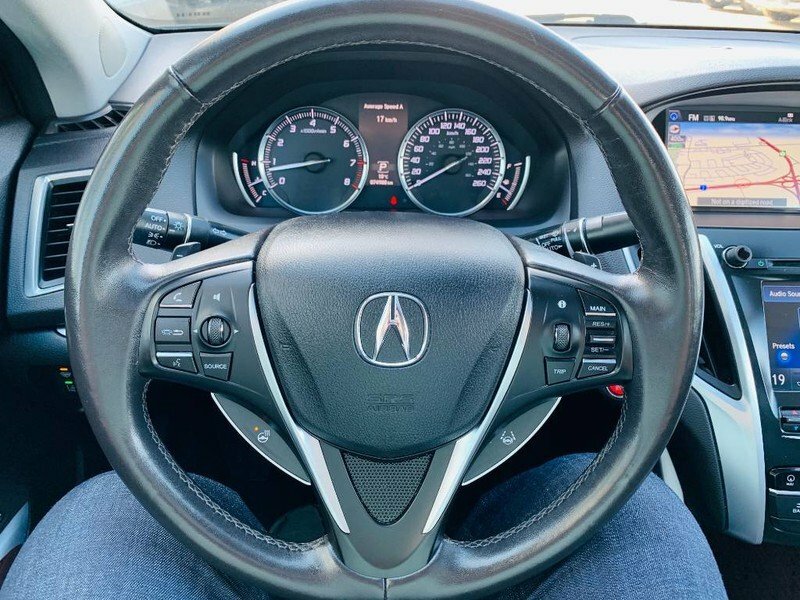 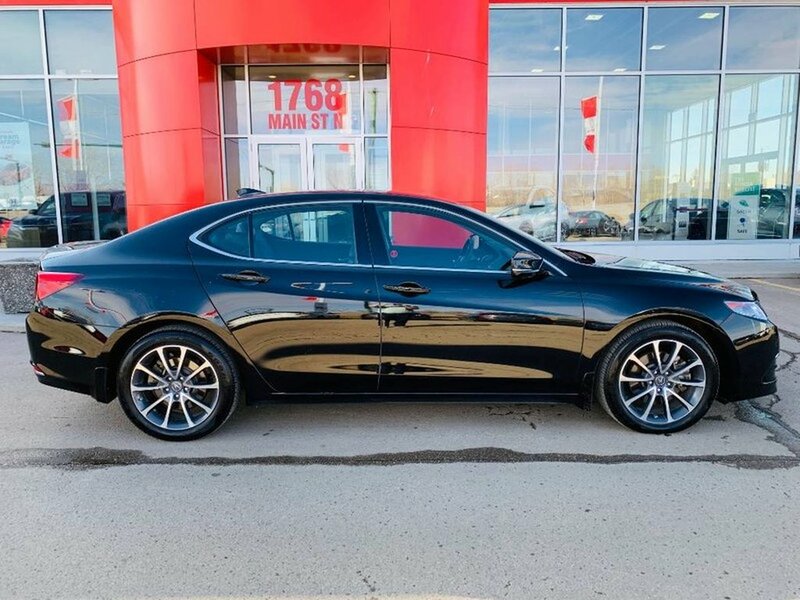 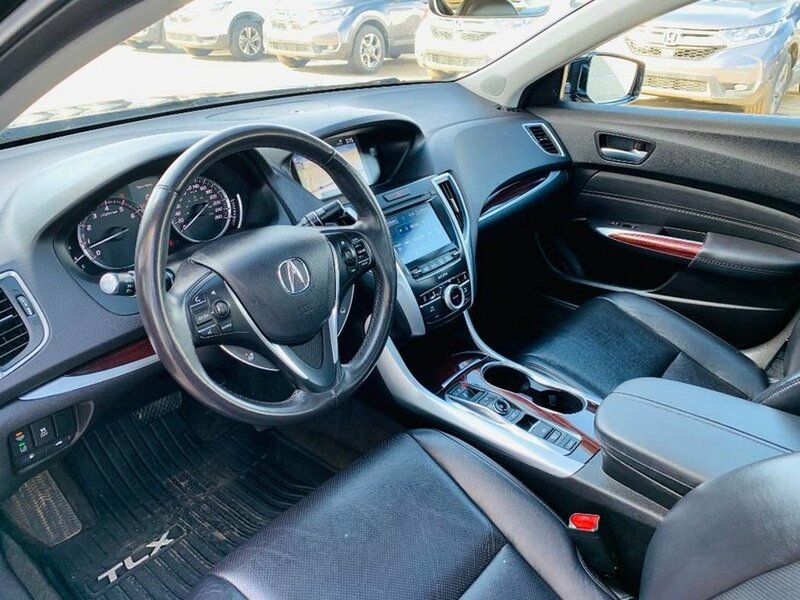 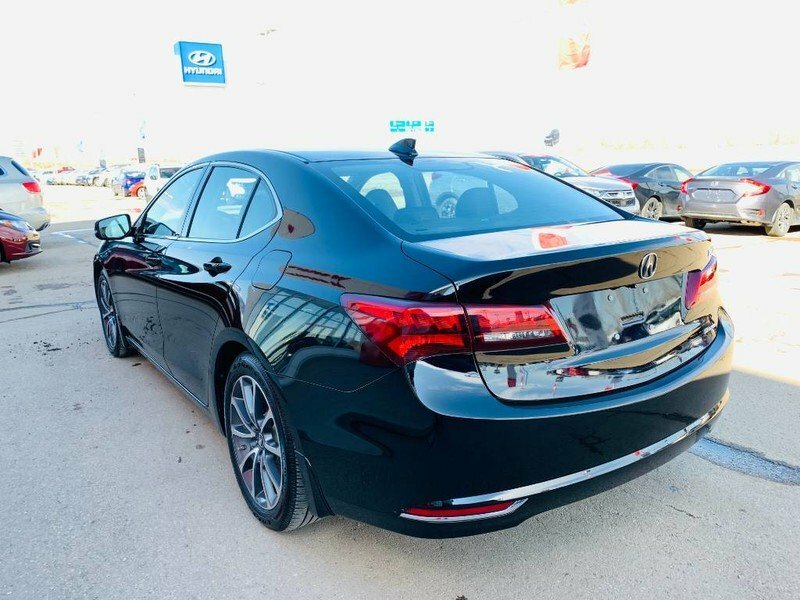 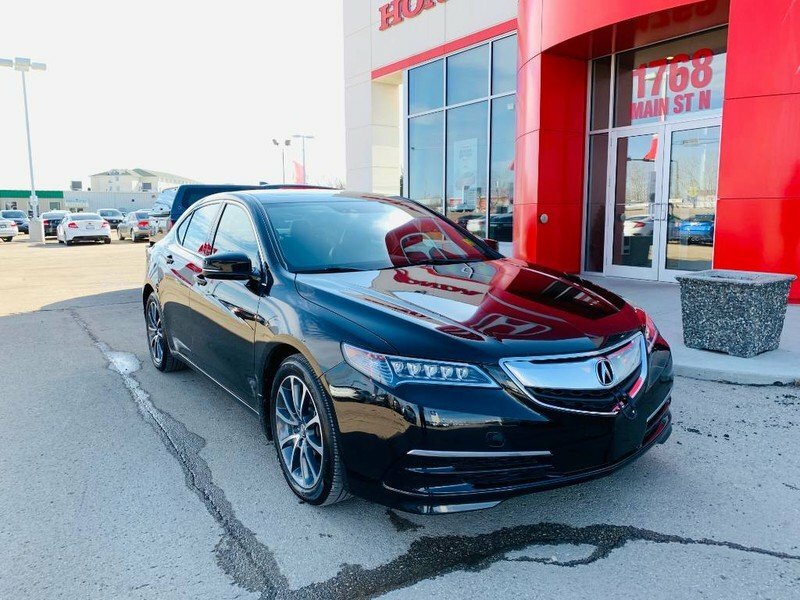 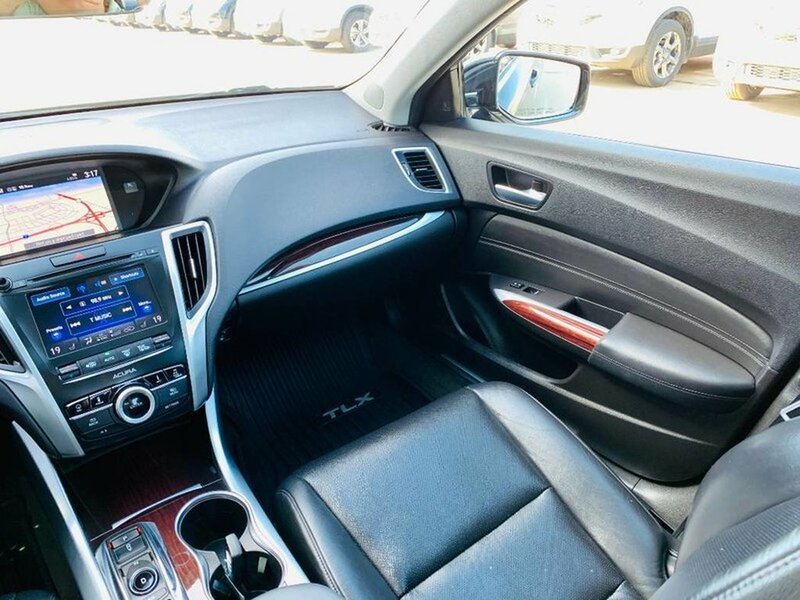 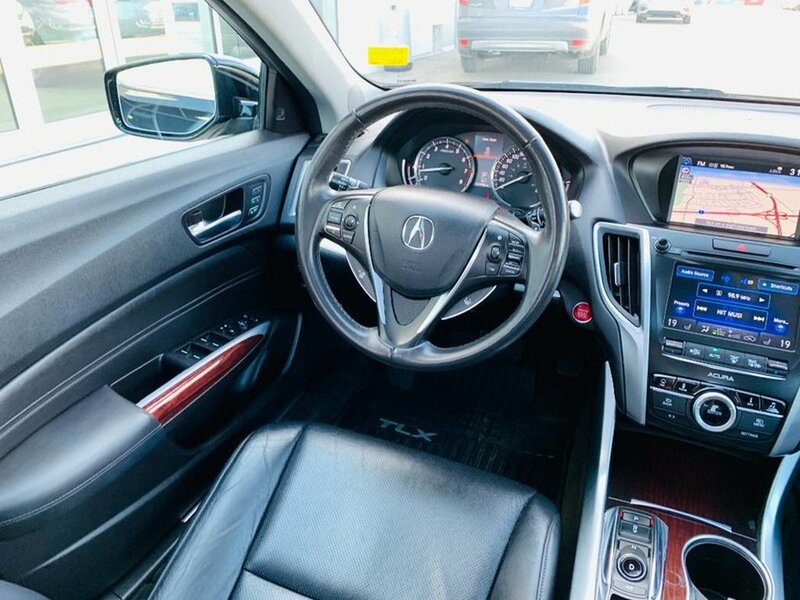 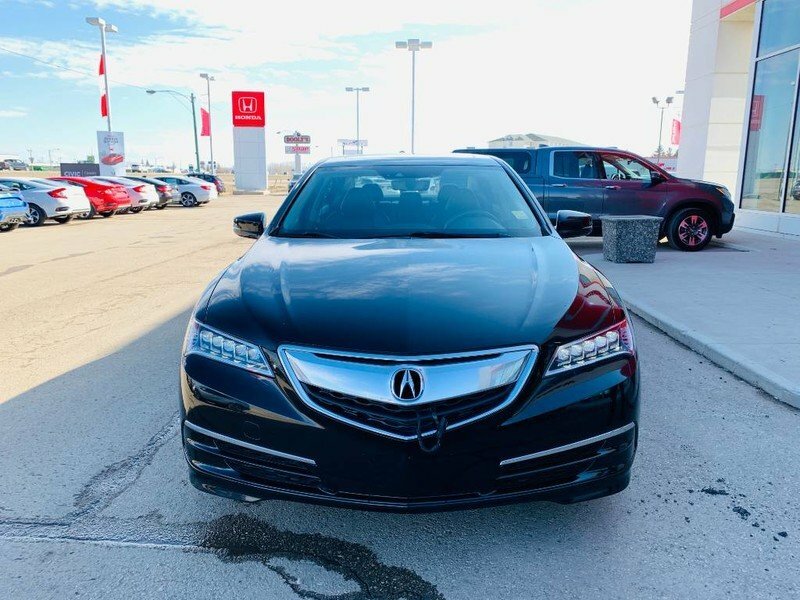 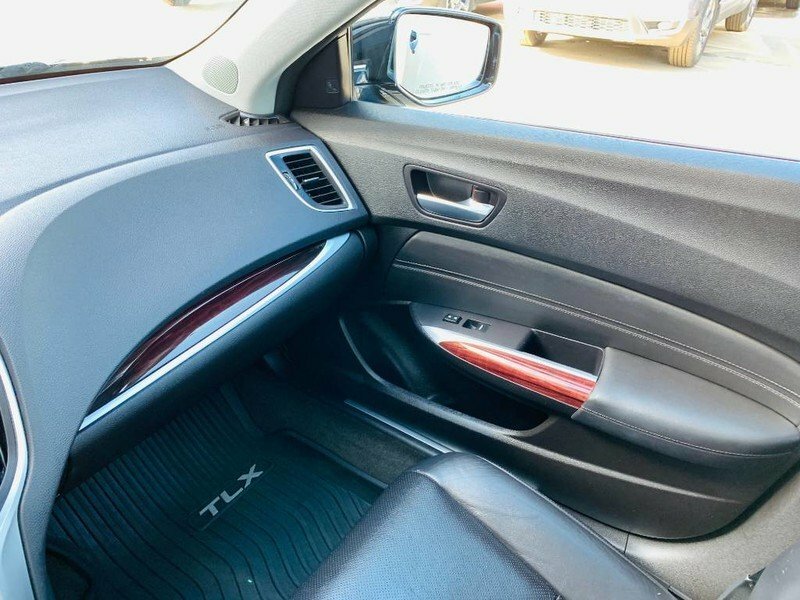 This 2015 Acura TLX Tech is a steal of a deal! 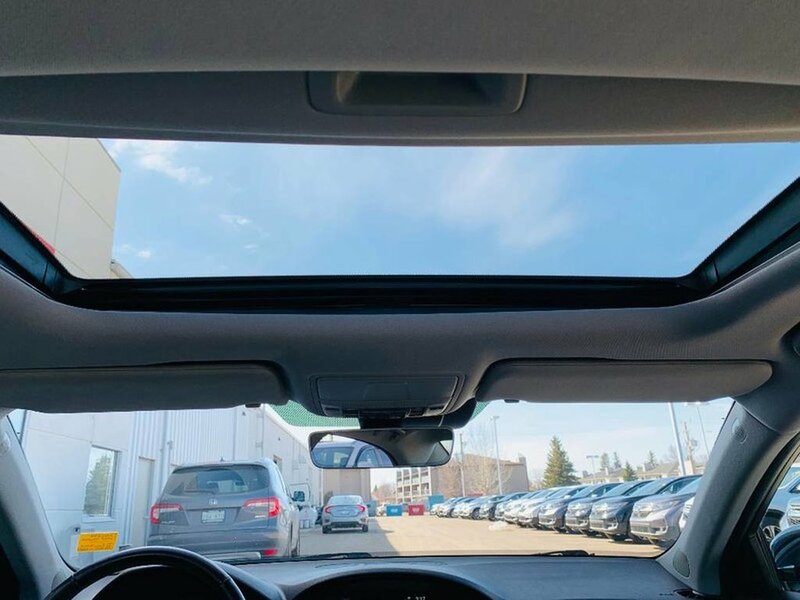 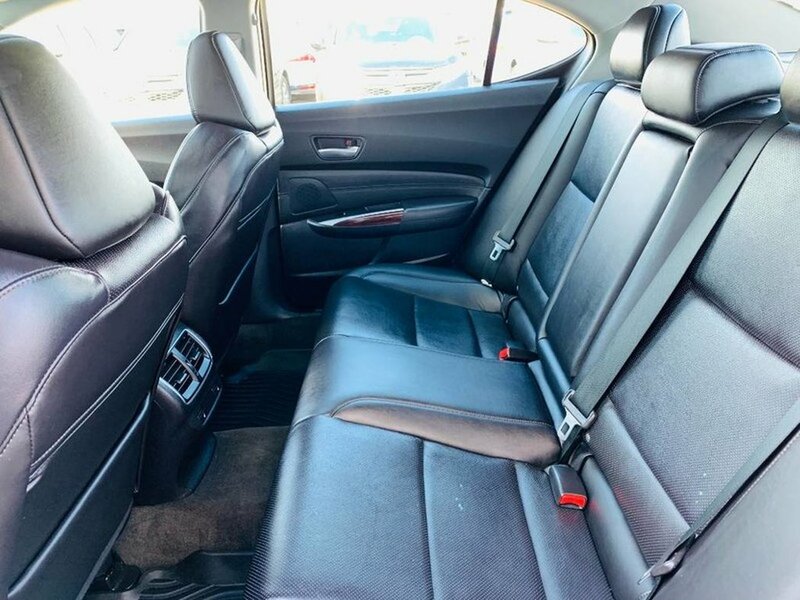 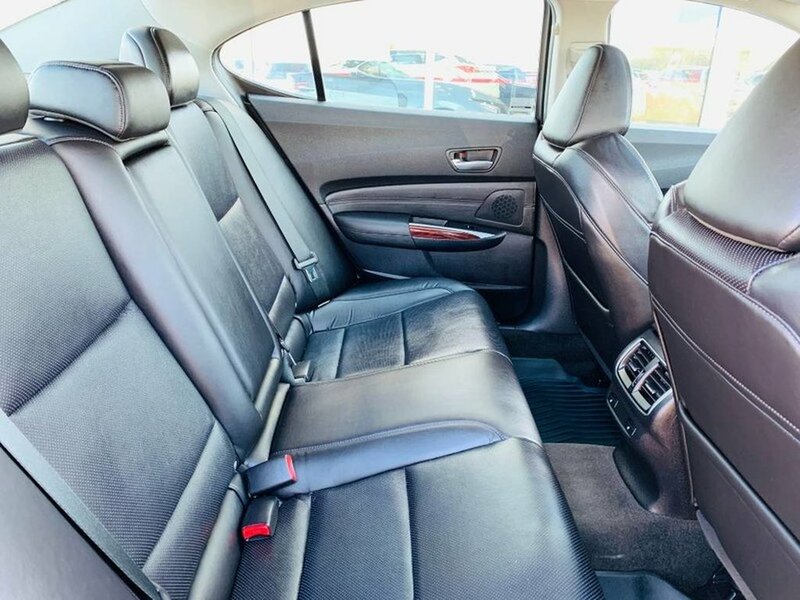 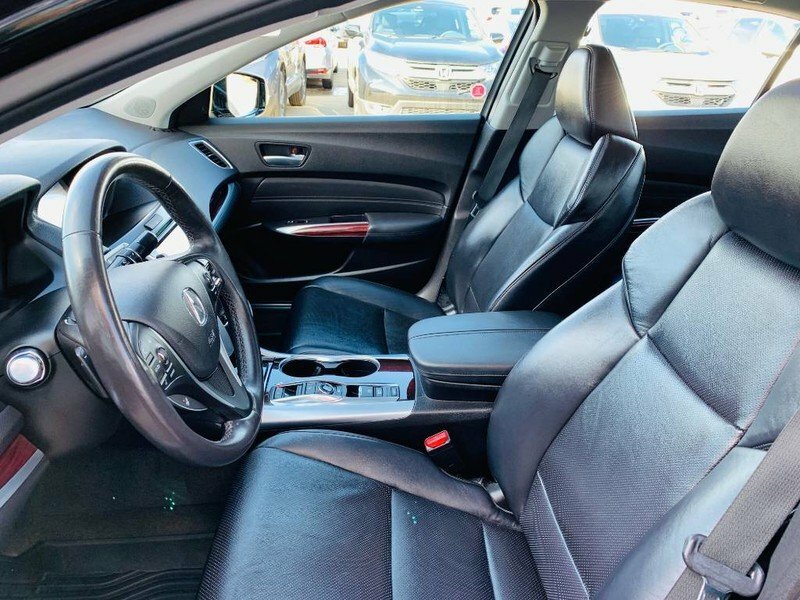 The “Crystal Black Pearl” exterior is in excellent condition paired with a luxurious black leather interior featuring wood grain trim. 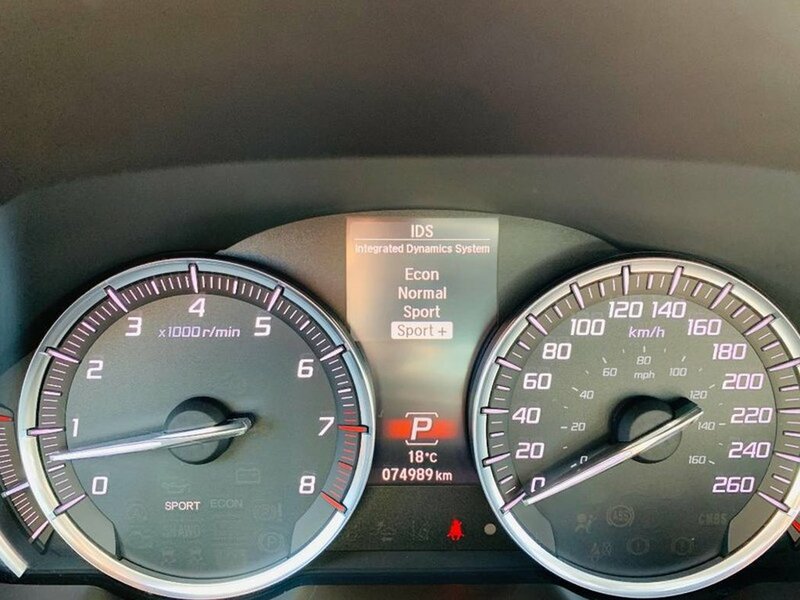 The 3.5L VTEC V6 engine is powerful but also very fuel efficient when driven in its preset eco drive mode. 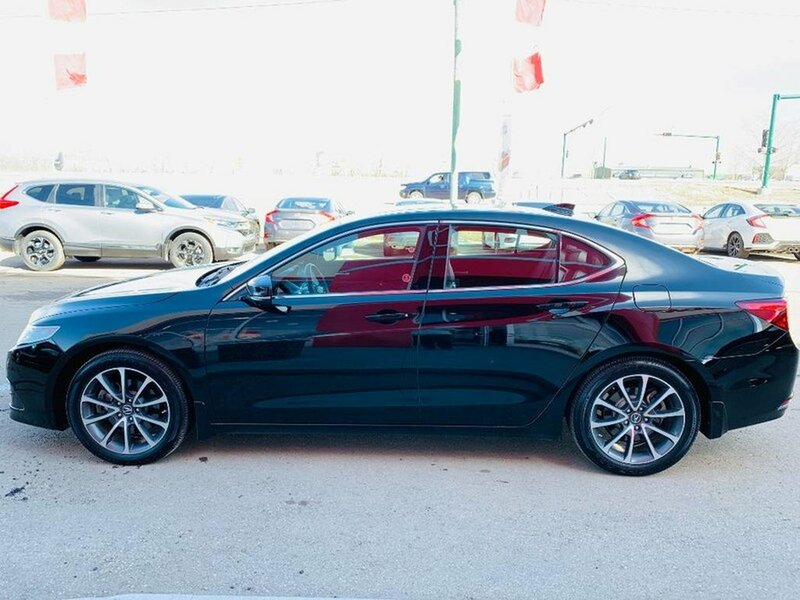 Features on this sedan include; agile handling assist, amplitude reactive dampers, four-wheel disc brakes (ventilated front, solid rear), precision all-wheel steer (PAWS), acoustic front windshield, heated power exterior mirrors with driver recognition/reverse gear tilt/integrated LED turn indicators, LED headlights, sunroof, active noise cancellation and active sound control, auto-dimming rearview mirror, automatic climate control system, capless fuelling system, electronic parking brake with automatic brake hold, HandsFreeLink Bluetooth phone connectivity, HomeLink, keyless access system, multi-angle rearview camera with dynamic guidelines, multi-information display with DOT display, on-demand multi-use display, one-touch directional signals, power windows with auto-up/down, push-button start, steering wheel mounted audio/phone/MID/cruise controls, tilt/telescopic steering, tire fill assist, 60/40 split fold-down rear seat, 10-way power driver seat, Super Handling All Wheel Drive (SH-AWD), Acura Navigation System with voice recognition, 10-speaker Acura/ELS surround premium sound system, AcuraLink connectivity system, blind spot information system, cross traffic monitor system, forward collision warning system, hard disk drive media storage, heated rear seats, heated steering wheel, keyless access system for rear doors, lane departure warning system, lane keeping assist system, multi-information display with colour TFT display, perforated premium leather-trimmed interior, power folding side mirrors, rain-sensing windshield wipers, and remote engine starter. 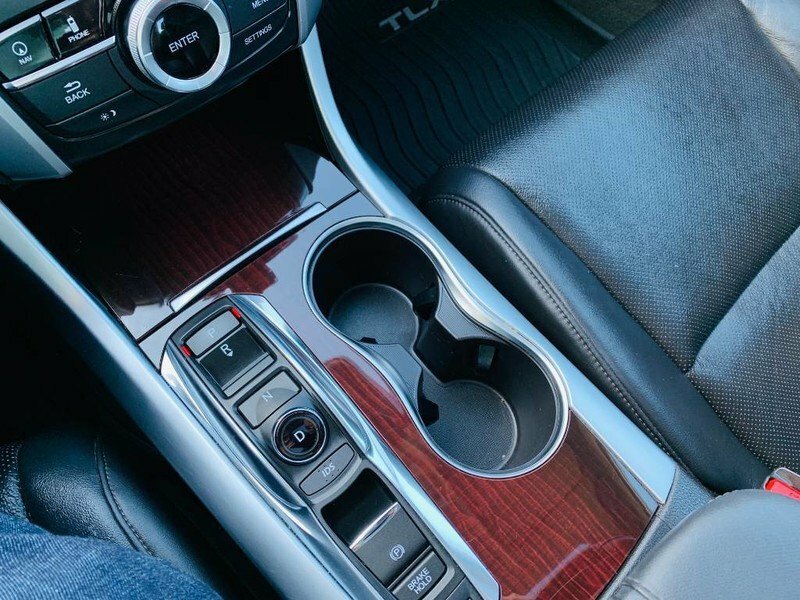 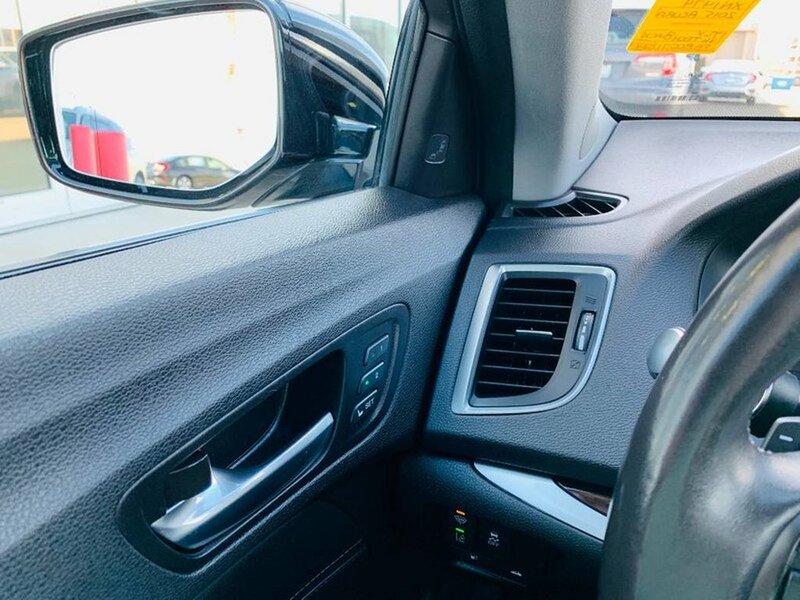 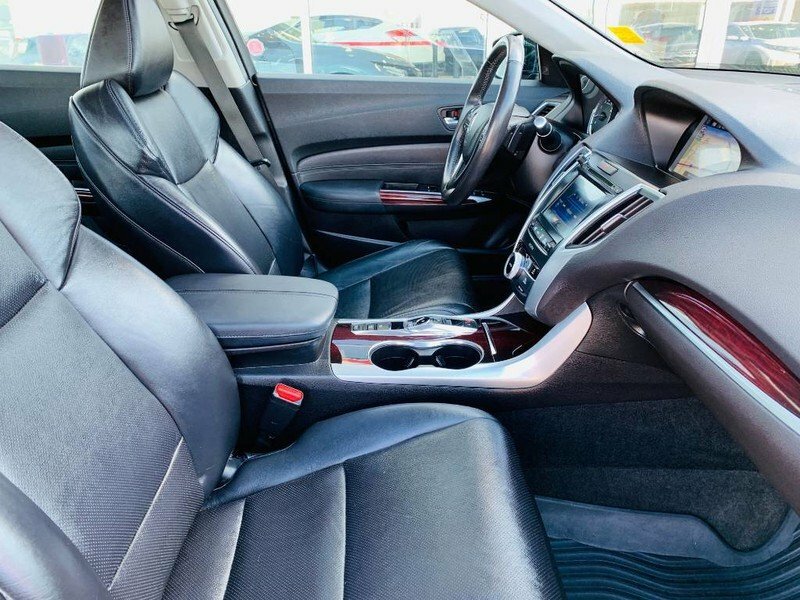 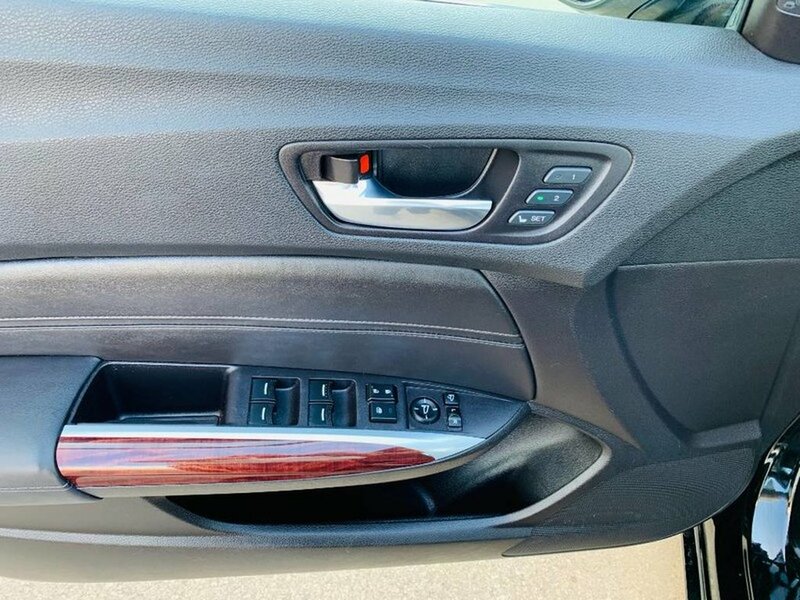 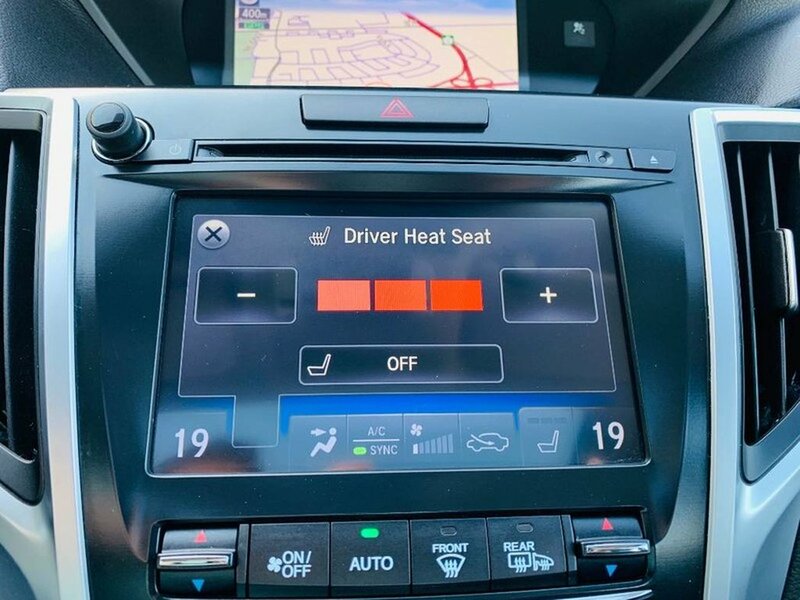 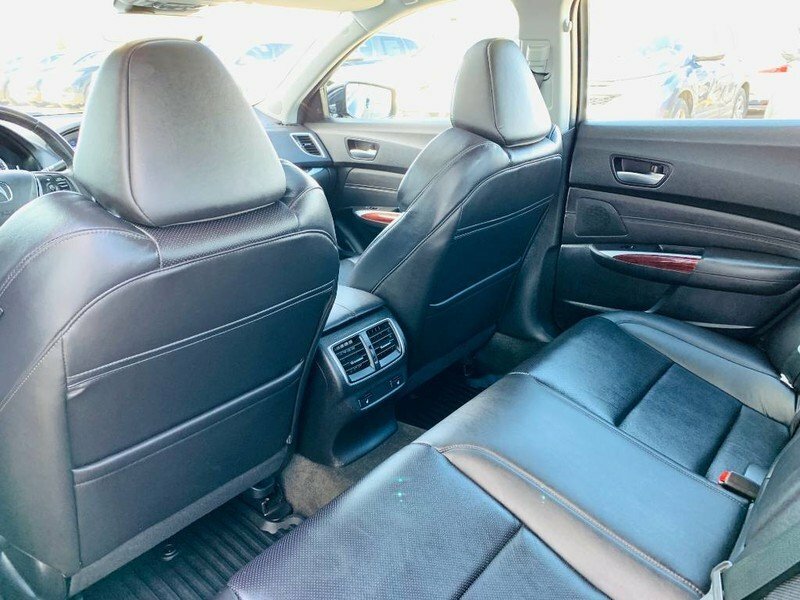 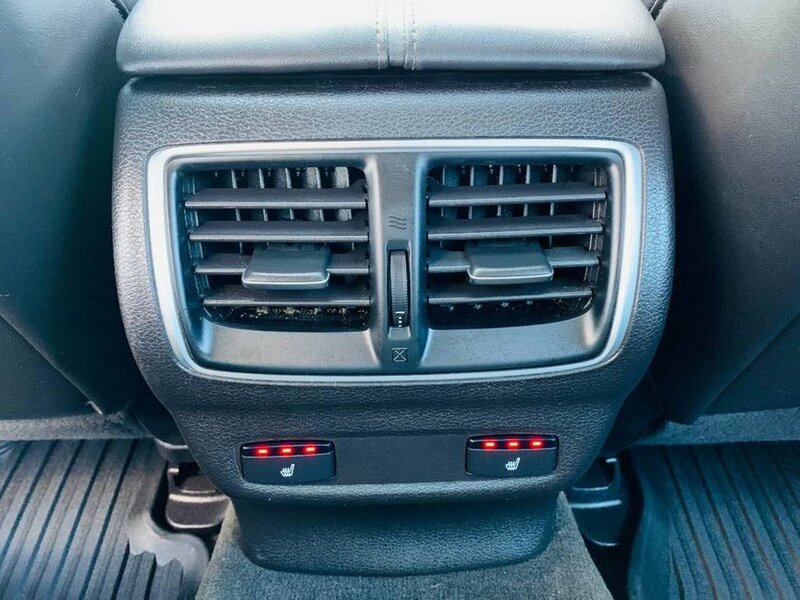 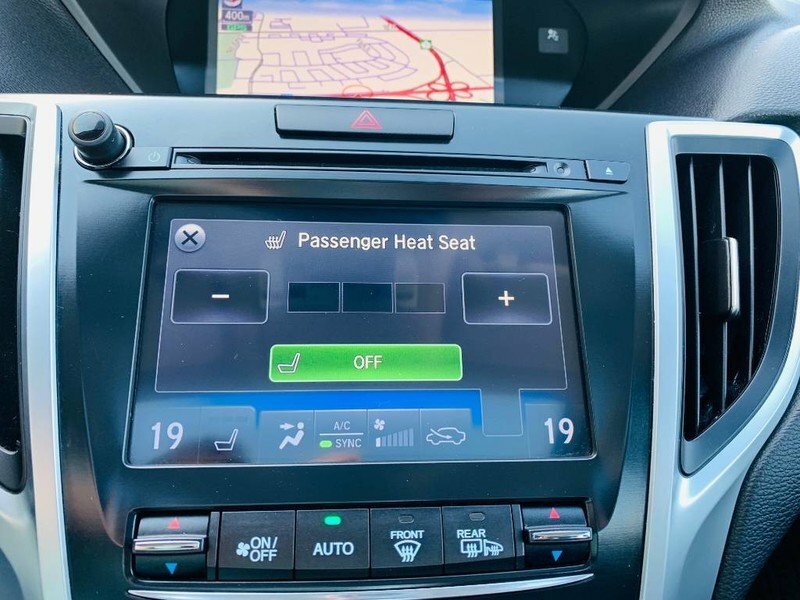 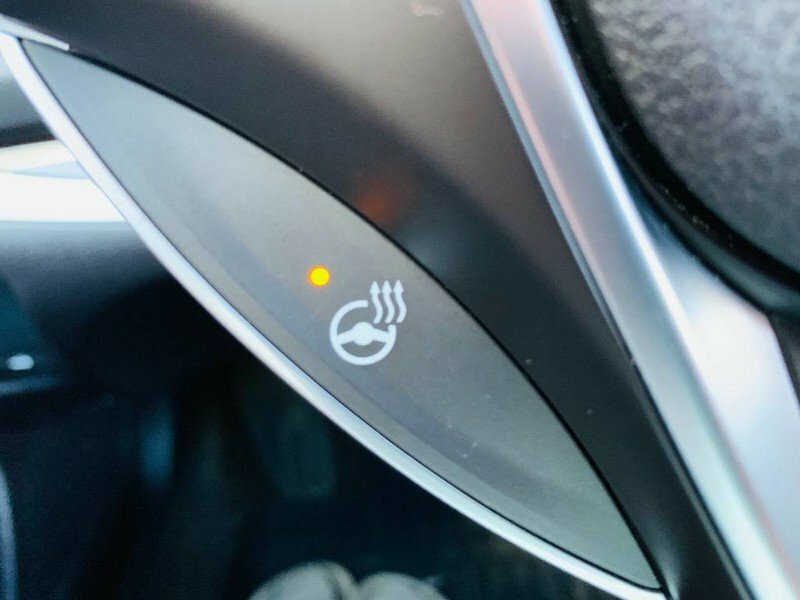 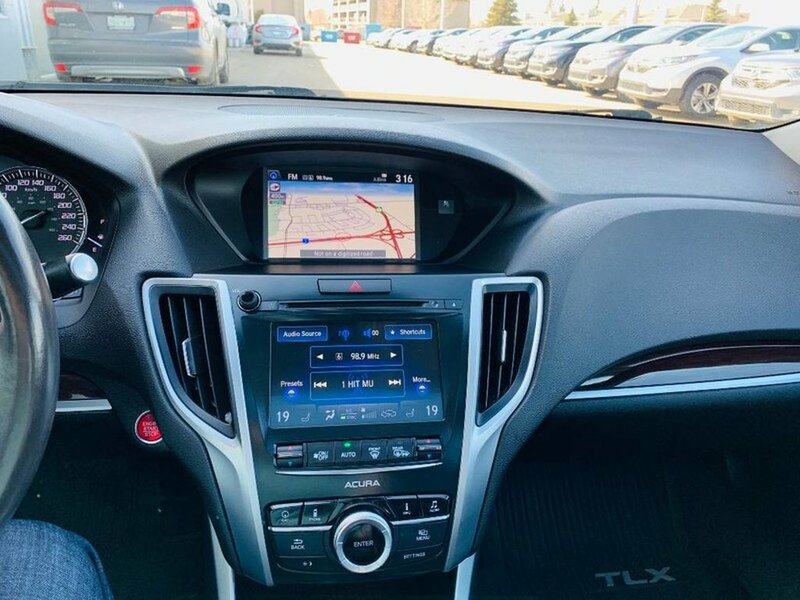 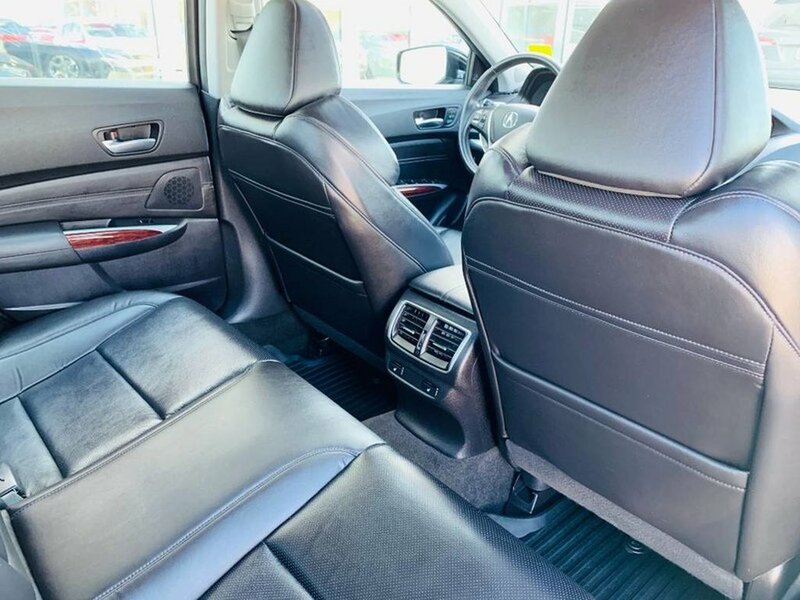 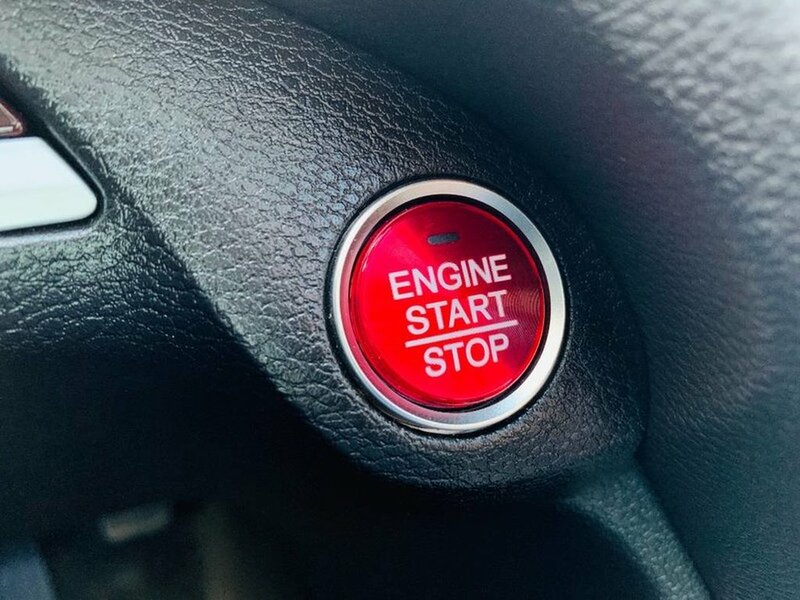 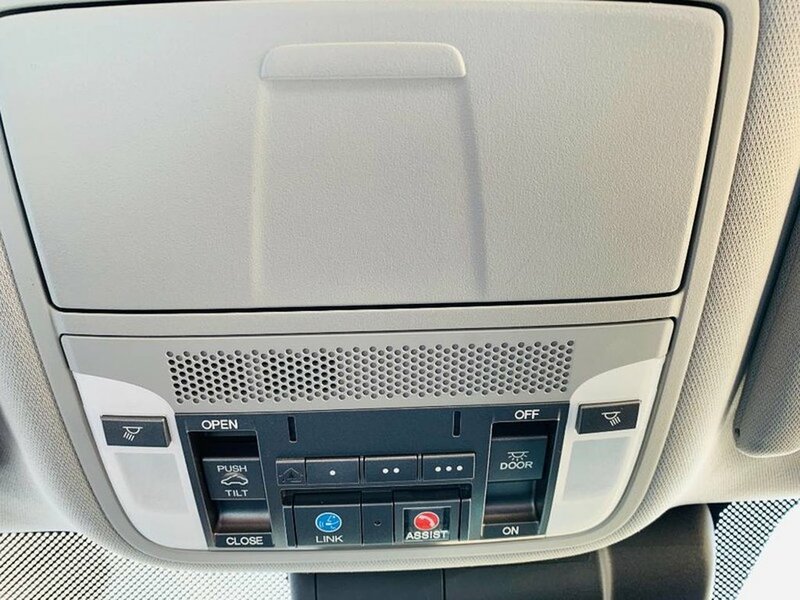 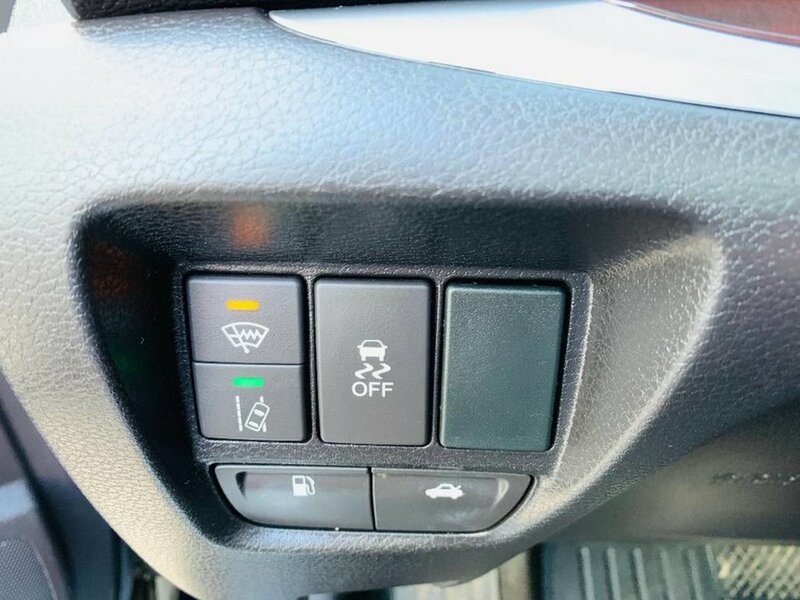 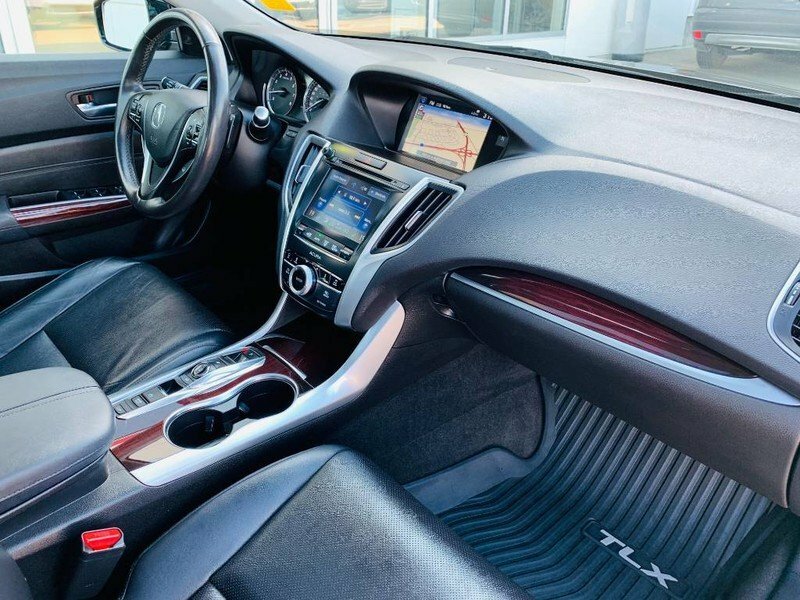 9-speed automatic transmission with paddle shifters, 18-inch alloy wheels, electronic gear selector, and 8-way power adjustable passenger seat are also included with the tech package.